The dustless hardwood floor finishing is a new floor covering process that is preferred in homes, offices, work places, and the likes because it is affordable, easy to install, maintain and leaves no mess at all. Dustless hardwood floors are beautiful, long lasting and add aesthetic value to interior decoration. 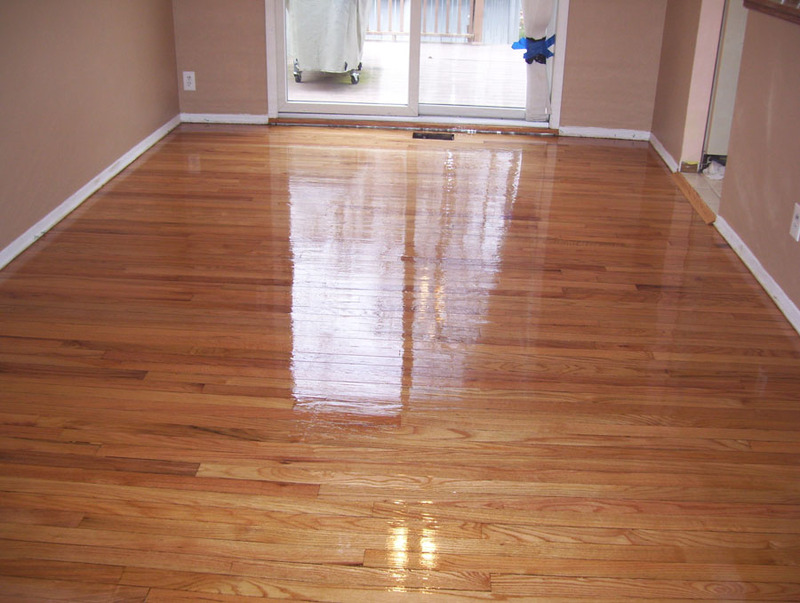 The flooring finishing procedure involves different processes such as scuffing, etching, staining, sanding and much more. Today we at Majestic Floors wish to discuss the benefits of our dustless hardwood floors contractor in Rockland county, NY. 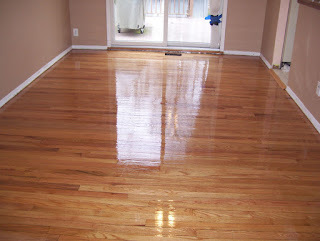 It is affordable and costs less than a complete floor refinishing. The process is safe, environment friendly and yields long-lasting results. The installation and finishing process can be completed in a day or two days at most. advisable for those prone to allergies. Our contractors are usually specialists who offer specialized services, have years of experience and work with staff highly trained to use the right set of tools and gadgets in the process of installing, fixing and repairing your dustless hardwood floor. They are also competitive and so will offer the amazing services at affordable costs. Our contractors will handle each phase of the flooring process from the beginning to the end and take care of even very minute details to ensure customer satisfaction. The dustless hardwood floor is best done using a dust containment system among other equipment. These tools are will ensure a perfect finish but are not cheap. Employing a contractor will guarantee professional services with the use of professional tools at no extra cost. Attempting to do this yourself may not yield desired results and will also leave you to bear the physical and financial costs of hi-tech tools that you’ll have to dispose of afterwards. They will offer post-installation services such as repairs and maintenance that you may need in future. You can also trust a contractor for professional advice where necessary. Whether you’re starting fresh, reconstructing or renovating, trust a contractor to handle your dustless hardwood flooring process and you’ll be glad you did! To learn more about our dustless hardwood floor contractors in Rockland County NY, please call us at 845-356-1144. One of our wood floors experts at Majestic Floors will be ready to take your call.